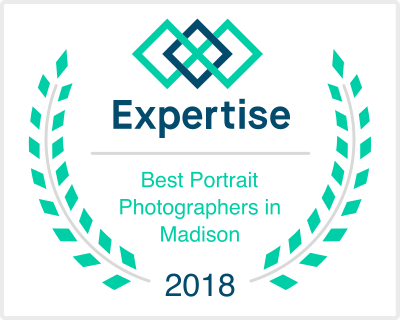 Why Choose Paul Toepfer Photography? Jack with his truck "The Beast"! 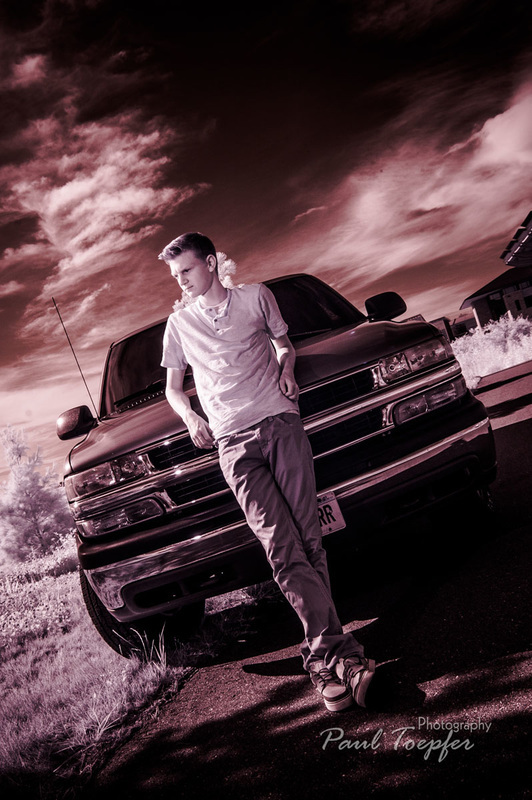 Senior Photography by Paul Toepfer Photography. Huge thank you to Paul for capturing Jack just perfectly and making him feel so comfortable. Your laid back and fun demeanor put him at ease; he wasn't really looking forward to senior photos but I think he ended up having some fun with them. 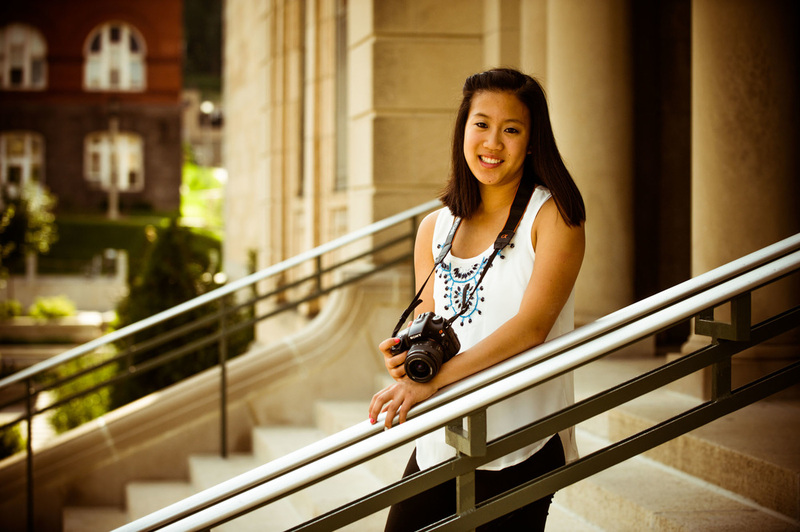 We appreciate all the varied backgrounds and locations you offered and photographed. We are looking forward to our family session in the fall! 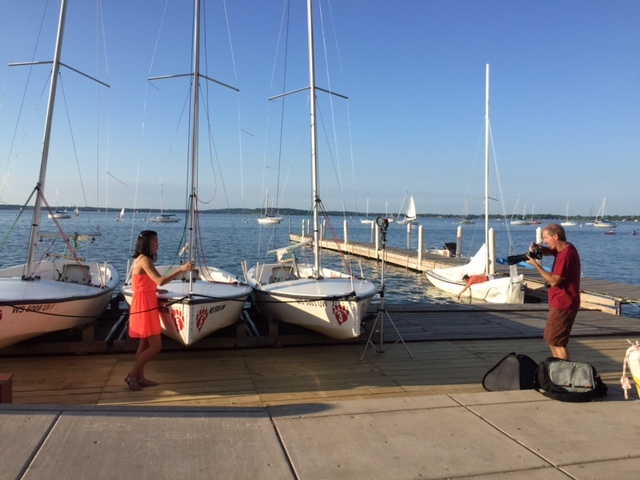 Mary and Mia Schunk enjoying the Senior Session with Paul Toepfer Photography! 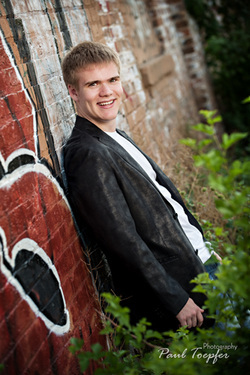 Just wanted to follow up and say 'thank you' for making the senior picture experience a good one! I appreciate you taking the time to share a few photography tips with Mia through out the session. Finally, I thought you'd appreciate a couple of 'behind the scenes' pictures. We can’t thank you enough for the wonderful photos of Amanda and Dustin’s wedding and Morgan’s senior pictures. Your ability to envision the final product is spectacular and the outcome is more than we could have hoped for. Morgan’s senior photos are wonderful! I’m not sure whether or not you recall the day the photos were taken, but it was 102 degrees and quite windy. Many of the shots were taken outdoors, and you were so easy going about having to spend so much time in the heat. Upon looking at the photos, no one would ever know that it was such a hot day and that Morgan was pretty miserable and uncomfortable due to the heat. She looks refreshed and delighted and I have no doubt that it’s because of your abilities. You even had the added pressure of having to work with burned, yellow grass because of the drought, but you managed to turn that into an advantage also. There were so many fabulous photos to choose from that it was a little overwhelming. However, the process you have developed to narrow the choices down has been perfected, which made it easier for us to make our final decisions. You took the time to make sure everything was perfect and the photos definitely reflect that. We’re looking forward to working with you again in the near future! I just want to say a couple things! -Thank you for your wonderful eye with photography. - Making us feel comfortable and at ease. -Your patience with people like us that don’t know what we are doing. I would refer you to everyone and we will definitely be back for our family photo. Thank you for all you do!! And putting smiles on our faces!! I want to thank you for the excellent job you did taking senior photos of my son. We had SO much fun, and it is an experience I will always remember and treasure. The results were very different than the run of the mill senior photos that you see on page after page of the typical yearbook. You have a special talent for bringing out the best in people and then photographing the result in an artistic way. 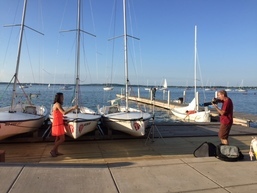 If anyone is looking for a unique perspective on senior photos, they need to see you. The results will be amazing! You are a very gifted and incredibly talented photographer, and we look forward to having out family portrait taken with you next year. I can’t wait! I am very grateful to have found you. Keep up the great work! 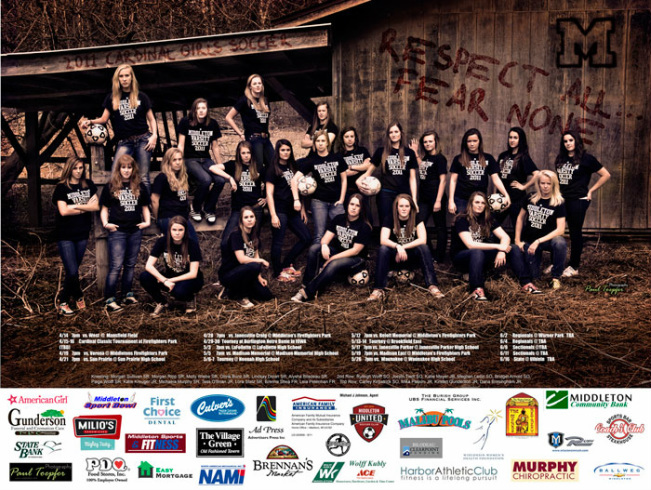 Just wanted to thank you for all of your effort and expertise oncreating the Middleton Girls Soccer poster. As a parent of one of the team captains, it is really great to see the whole group, so excited about the end result.